Rocketing into the UK with SkyCaddie PinPoint® technology to give accurate distances to today’s pin positions, Dynamic HoleVueTM which continuously re-orients the entire highly-detailed hole map from your exact position, and golf’s most brilliant display featuring a huge and pin-sharp 5” full HD touch screen, the SkyCaddie SX500 gives comprehensively the best view in golf. Unmatched power is guaranteed with an ultra-fast multi-core processor which ensures instant hole data right when you need it, and there’s superb battery life from the hi-capacity rechargeable Li-Polymer battery, which gives over 36 holes use. With a ruggedised, highly water-resistant design which makes SX500 extremely grippy even in the worst weather, nothing else comes close as you ‘cut the cord’ and use the SX500’s in-built Wi-Fi to download the latest exclusive SkyCaddie course updates on demand, without the need to connect to a computer. 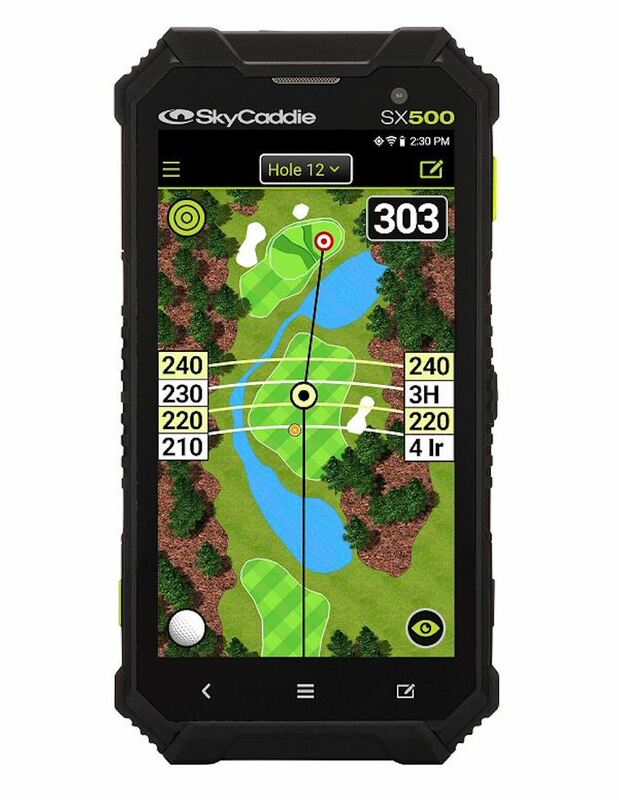 Available in the UK from late August 2018 at RRP £379.95 including a year’s pre-paid Birdie membership covering over 99% of golf courses in Great Britain & Ireland, SX500 is pre-loaded with more than 35,000 ground-verified, error-corrected SkyCaddie golf course maps. No other distance measuring device in golf gives you this much information, produced by SkyCaddie mappers creating and updating every course map on foot using professional surveying equipment. Unequivocally-unmatched accuracy is guaranteed as only SkyCaddie maps golf courses in this way, and only SkyCaddie SX500 owners get to see the complete hole, in full detail, from their angle of attack on every shot. Stand by to witness new behaviour patterns on the golf course when SX500’s SkyCaddie PinPoint® custom-pin settings are combined with IntelliGreen® Pro technology, giving distances to today’s pins and the ultimate green information. Laser users will rely on friends with an SX500 to get instant distances to the pin from blind spots and from behind trees, to find out where bunkers are positioned around uphill greens, to get yardages to strategic lay-up points, and to assess the threat of hazards and fairway run-outs which are impossible to see with line-of-sight. And powerful IntelliGreen® Pro technology gives SX500 users far more information about a distant green than laser users can ever discover. With IntelliGreen® Pro, distances to major tiers and contours on the green, false fronts and greenside mounds are all instantly visible to SX500 owners planning their approach shot, back down the fairway. SX500 users always know exactly what’s ahead, even when they have no view of the fairway or green themselves, as the device’s display dynamically rotates to show full IntelliGreen® Pro information from their own angle of attack, and its multiple Dynamic RangeVue® yardage arcs overlay fairway landing areas and greens to show at-a-glance yardages across the full width of the hole. Another new SX500 feature, Dynamic HoleVueTM with Integrated Targets, boosts the device’s in-play usability still further. 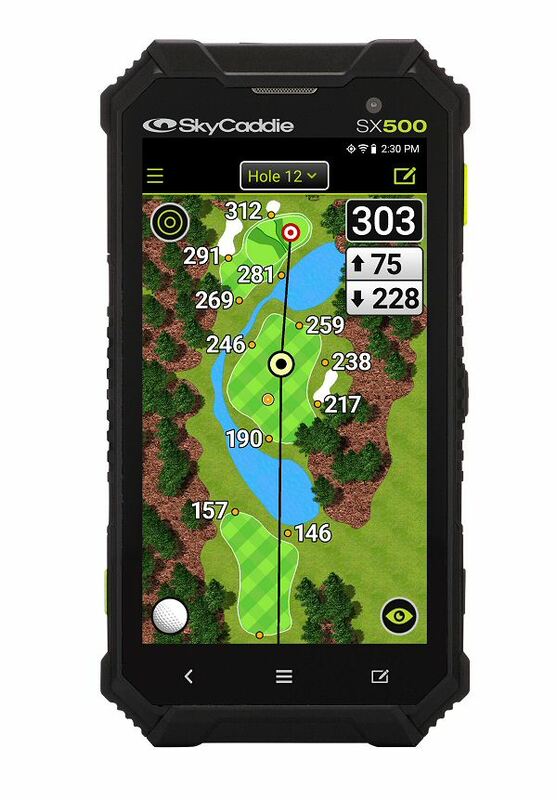 As up to 40 geo-referenced targets per hole have been pre-created by experienced SkyCaddie course mappers, SX500 owners can see an overview of the entire hole or they can double-tap or pinch to zoom in for a closer view of every bunker, every water hazard, every carry and layup point – with accurate distances to each, according to where they are standing. So in the time that it takes a laser user to discover a single yardage, SkyCaddie SX500 users will know the distance to every single major hole feature between them and the flag, and can hit their approach shot with complete confidence in their ground-mapped SkyCaddie data. Even more help, and even more personalised information, comes in the form of the SkyCaddie SX500’s unique Dynamic RangeVue® with Club Ranges feature, which is so powerful that it is restricted to use only in practice rounds and casual golf. This feature makes strategic play easier than ever. Simply enter your personal club-by-club hitting distances into your SkyGolf 360TM account in the cloud, then synchronise your device. 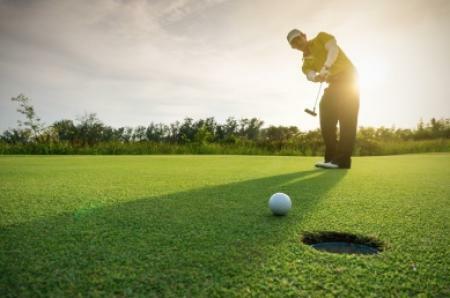 Your SX500 will then show in-play club selection suggestions tailored to your game, the next time you are on the golf course. Other SX500 features simply improve the user experience still further. 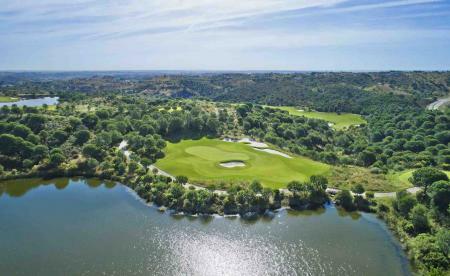 There’s a Super Large Number Mode if your eyesight is poor, or if you simply want the fastest-possible distances to the front, middle and back of the green. And Intelligent Automation provides an almost touchless experience from the car park to the 19th hole, with Auto-Course, Auto-Hole Advance, Auto-Zoom, Auto-Distance, Auto Green Depth and Rotating Auto-View to display your scorecard in landscape view. 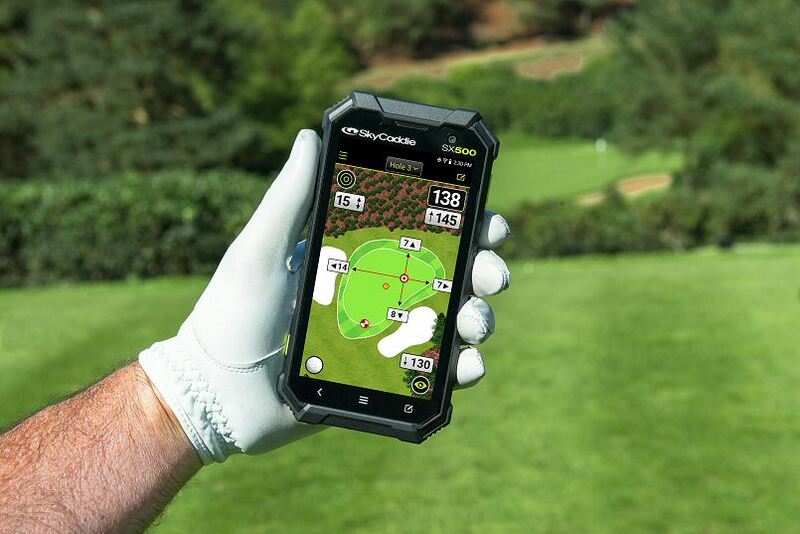 Sadly, SkyCaddie SX500 cannot yet offer Auto-Shot .. you still have to hit the ball yourself. SX500 also has a Digital Scorecard feature, which provides scoring options for Stroke and Stableford with handicapping and tracks total putts and fairways hit. 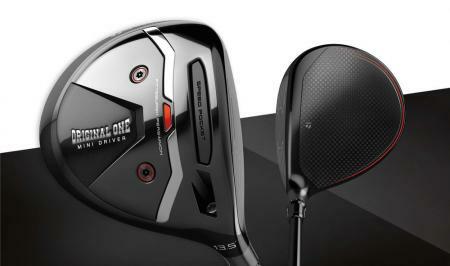 And the SX500 features keep coming. Shot Distance Measurement helps you track how far you have just hit the ball, and helps you to learn your club distances; Target List View gives you a quick list of all the targets ahead of you on the hole; and Tee Box Selection, Gender Selection, Dual Green Support, Yards or Metres option, Stat Tracking and a North Indicator are also available. The SkyCaddie SX500 even has a 13-megapixel camera, enabling you to take photos during your round of golf which are then uploaded to your SkyGolf 360TM online user account. Since 1998, SkyCaddie has been dedicated to helping golfers to improve their game, to enjoy golf more and to play faster by offering them the sport’s most reliable, most accurate, most comprehensive and most easily-accessible distance information. 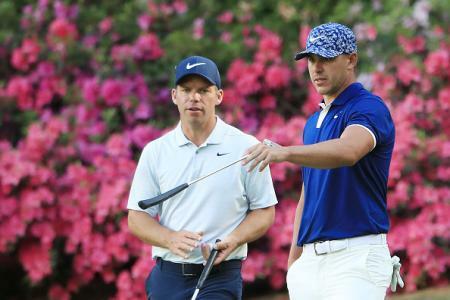 Launched in the company’s 20th Anniversary year, the SX500 will deliver inspiration and enjoyment to all golfers who use its vivid, powerful and accurate technology: it is the culmination of everything which SkyCaddie represents to golfers, and to this greatest of all sports. See www.skycaddie.co.uk for all information.